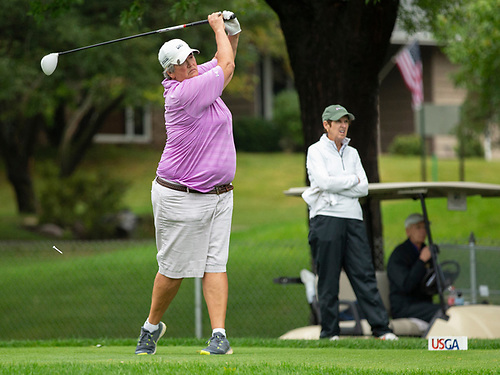 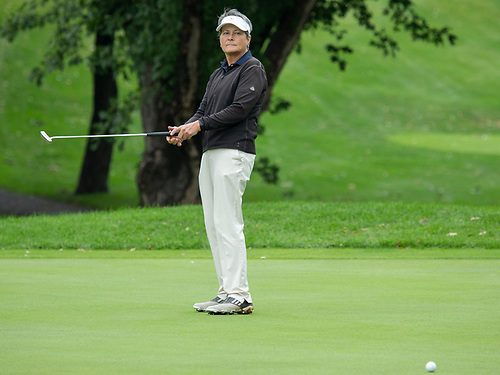 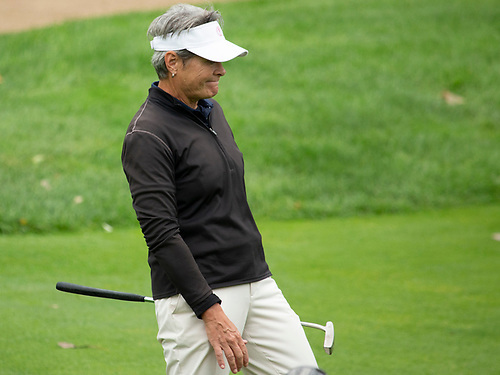 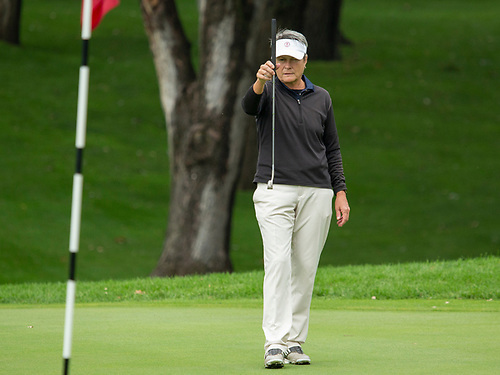 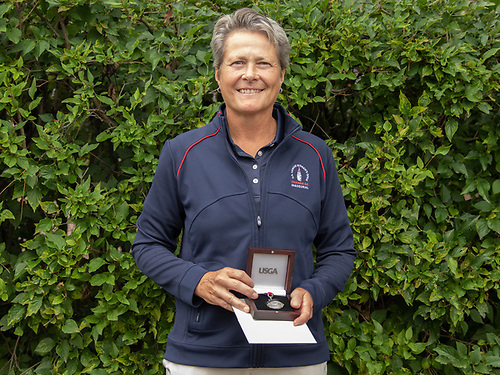 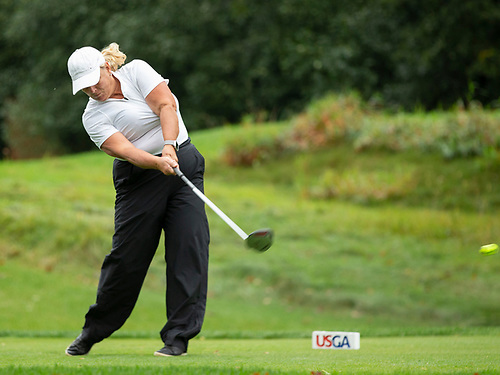 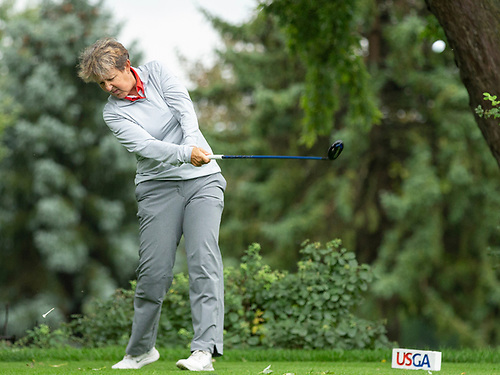 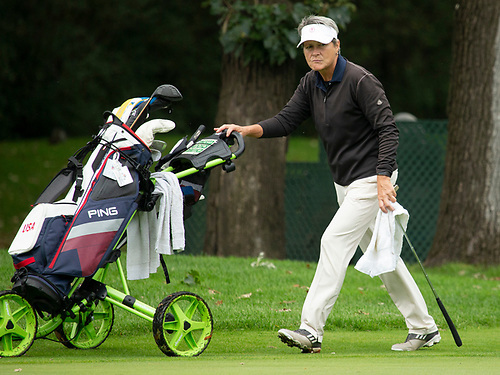 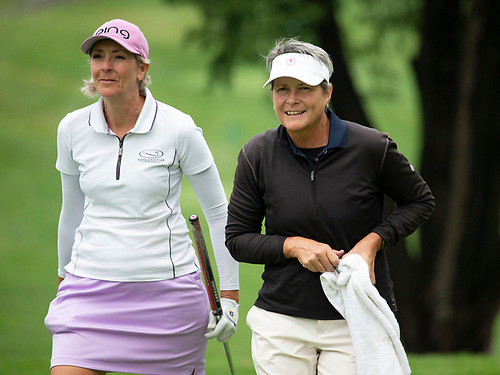 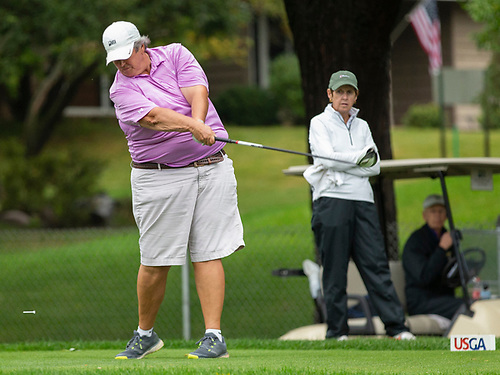 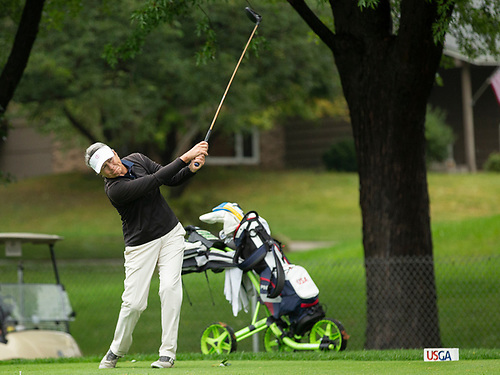 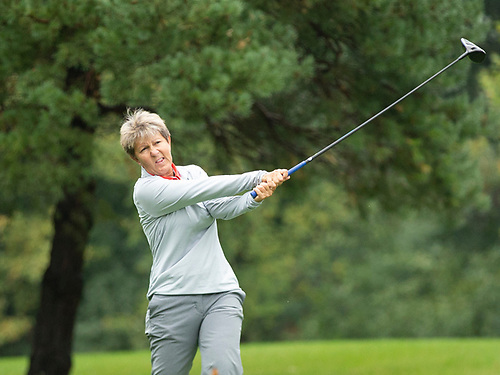 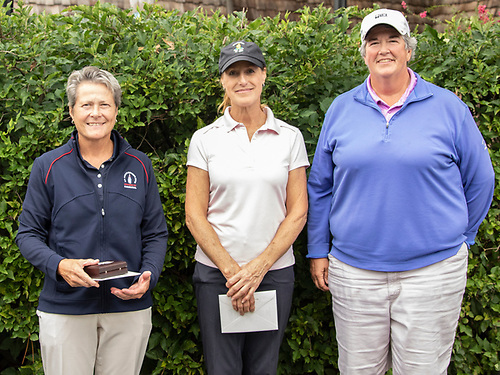 VERO BEACH, Fla. – Making her ninth consecutive appearance this week at the U.S. Senior Women’s Amateur Championship, Leigh Klasse advanced during the first two round of match play before falling to Corey Weworski during the Round of 16 Tuesday at Orchid Island Beach and Golf Club. 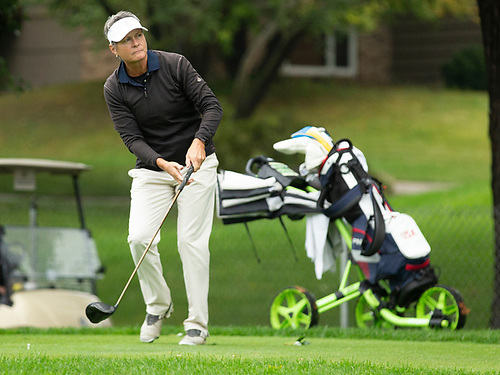 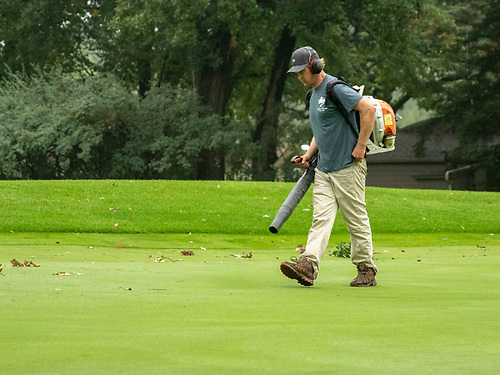 Klasse, a former University of Minnesota golfer, took an early 2-up lead after bogeys by Weworski at the fourth and fifth holes carried that lead to the final nine. 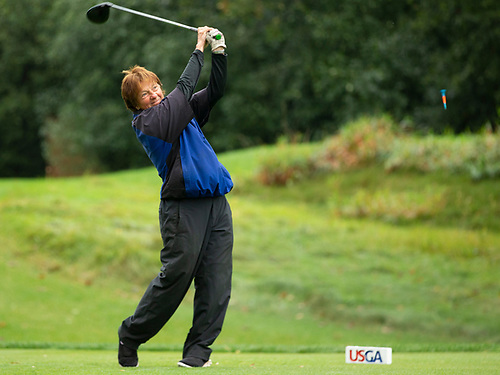 But Weworski battled back over the final nine holes, squaring the match at the 11th after back-to-back bogeys by Klasse. 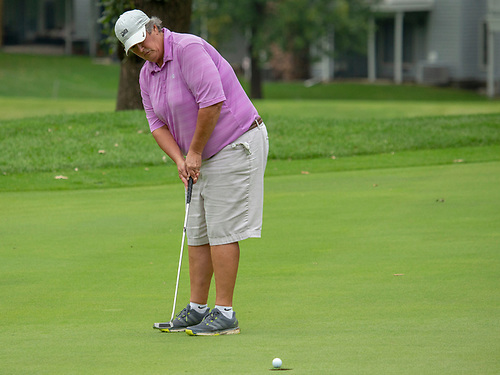 Regaining a slim 1-up lead with a birdie at the 12th, Klasse watched as Weworski won the next three holes, rolling in a pair of birdies to take a 2-up lead to the 16th. 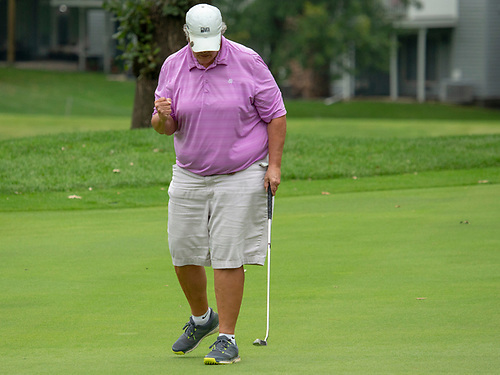 Klasse answered by winning the 17th, but after a pair of pars on the final hole, Weworski came away victorious, 1-up. 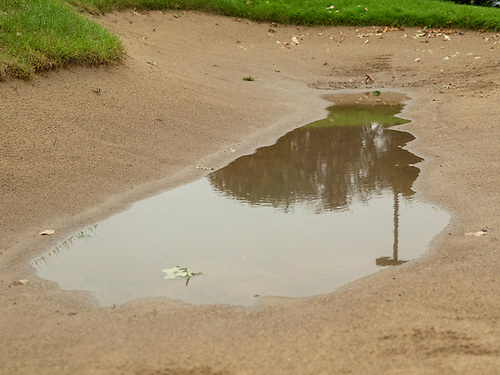 Klasse was seeded No. 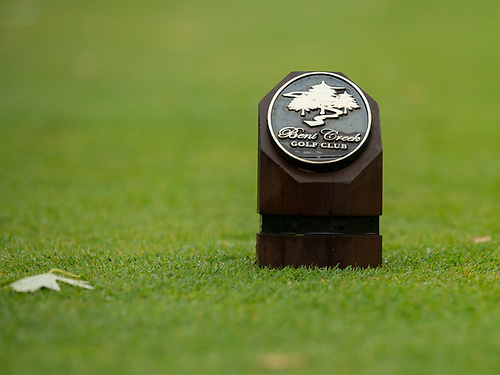 15 for match play after firing rounds of 72 and 78, respectively, when the championship began Saturday. 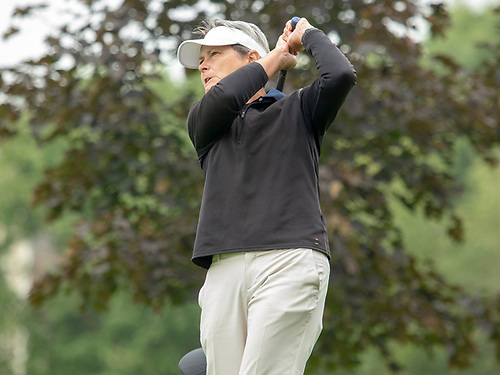 Facing Arizona’s Kim Eaton during the opening round of match play, Klasse cruised to an 8 and 7 victory advancing to face Virginian Amy Ellertson during the Round of 32, where Klasse would prevail, 2 and 1.